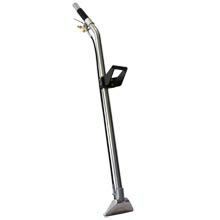 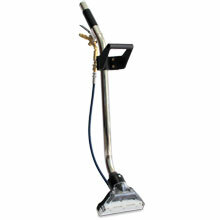 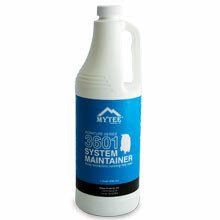 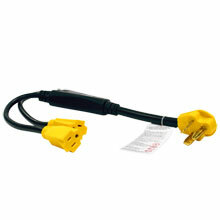 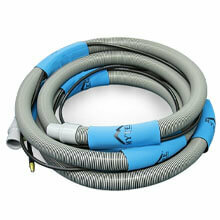 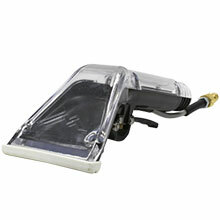 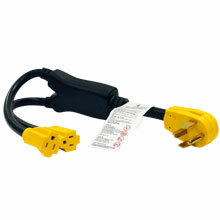 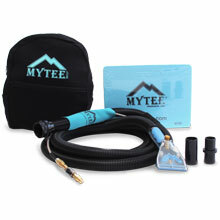 Mytee Equipment Box Extractors & Pressure Washer Accessories. 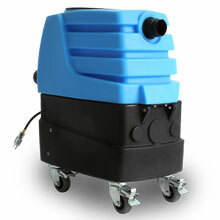 We have hundreds of equipment specific parts that may not be listed on the website, please call 1-224-654-6500 if you do not see what you're looking for. 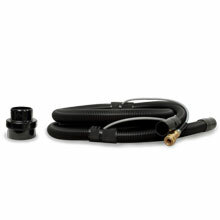 Extractor Wands & Attachment Kits are Available Here.